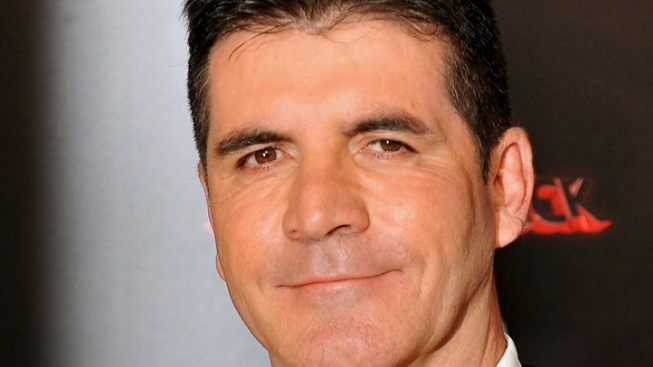 Simon Cowell said British singer Cheryl Cole isn't happy with his decision to axe her from "The X Factor." Simon Cowell has broken his silence on the departure of former "The X Factor" judge, British singer Cheryl Cole, and the decision to move forward with the show, with Nicole Scherzinger taking over the vacant seat. "All that happened was I said to her, 'cause we have a lot of shows around the world, that I wanted her to front the UK show and that was it and she said, 'No,'" Simon told Access Hollywood on Thursday at the Prudential Center in Newark, New Jersey. Simon revealed that although Cheryl was axed from the show, the Brit will still appear on TV when the show hits FOX this fall. "Yeah, you're gonna see her on the show," Simon said. The British judge and "The X Factor" boss said the way things happened with Cheryl left a tear in their relationship (the two were both judges on the British version of the show, prior to filming this upcoming American installment). "You know, whenever you do anything in public it's horrible, but that's what happens when you make these shows," Simon told Access. "I hope that we're gonna be friends going forward. She'll be mad at me for awhile, but I didn't do anything wrong." Following Cheryl's forced exit, show co-host Nicole was moved to the judges' chair, a seat she actually occupied in the UK once before, when Cheryl was sick with malaria. Simon told Access there was no other choice to fill Cheryl's seat. "What else are we gonna do? She would've killed me if I'd a chosen anyone else," Simon explained of putting Nicole on the judges' bench. "I literally would have been killed."